Differential feeder protection requires a comparison of the currents entering and leaving the protected zone. Two MBCI relays are therefore required, one for each end of the feeder. A pair of pilot wires is used to transmit information between the two relays so that each may be able to compare the current flowing at its respective end with the current the other. 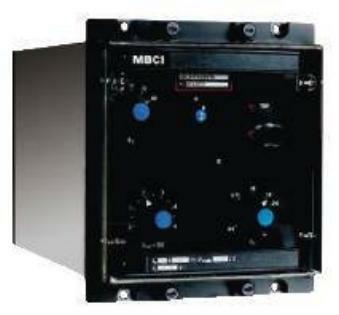 Manufacturing for the MBCI02 has been discontinued replaced by the MBCI01, MHOR or P40 Agile ranges.